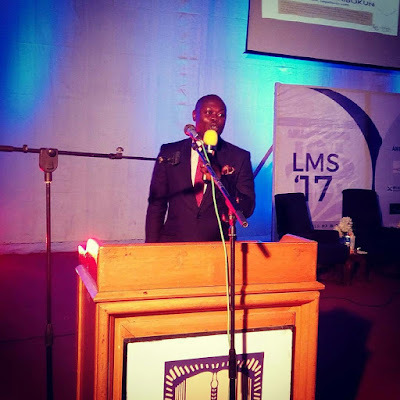 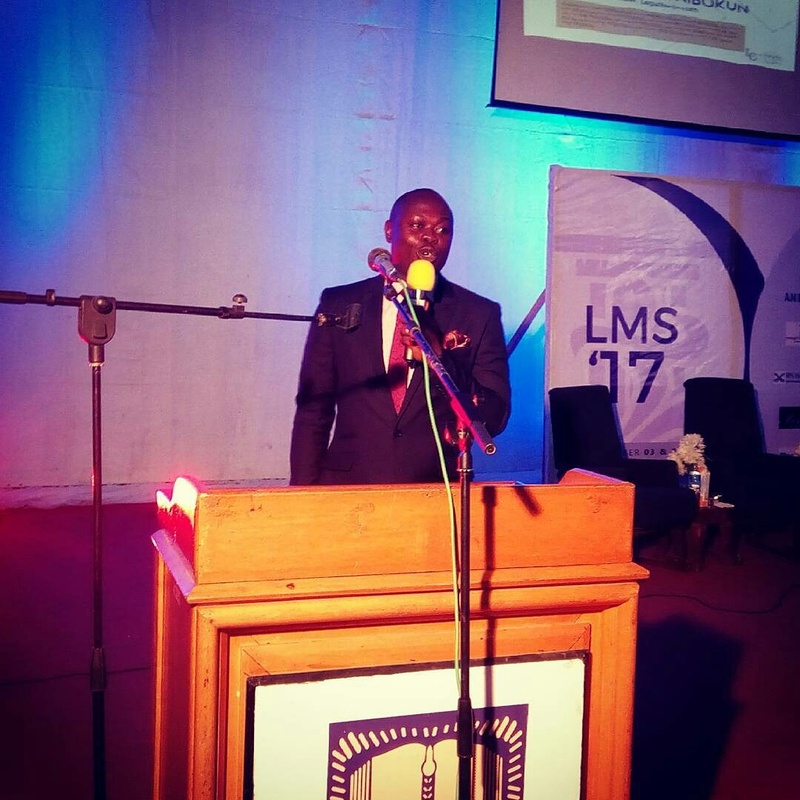 As part of activities at the on-going Legal Marathon Summit 2017, @lms2017_ organised by the Liberation Chambers and held at the prestigous Oduduwa Hall, of the Obafemi Awolowo University. 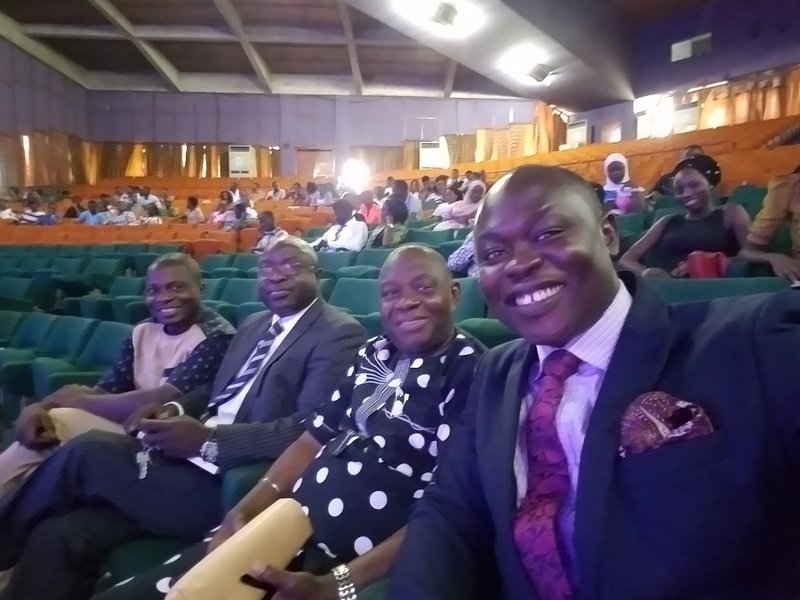 Adedunmade Onibokun (@adedunmade), Founder @Legalnaija, delivered a speech on "How Young Lawyers Can excel in Nigeria's Political & Economic Climate. It was an amazing event and every young Lawyer should watch and learn.